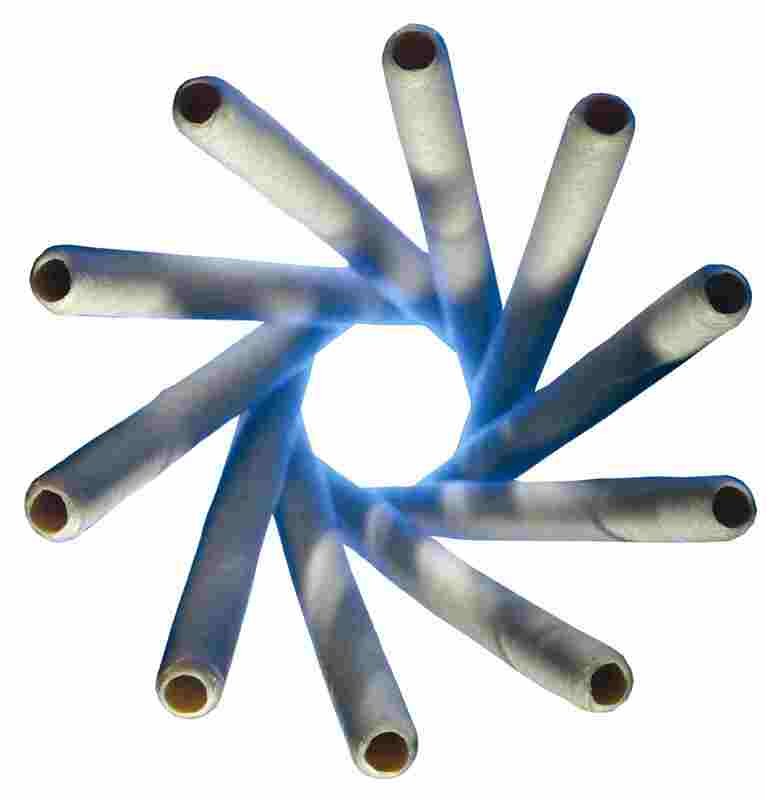 Welcome to the website of the Collagen Casings Trade Association (CCTA) - the association which represents the interests of collagen casing producers world-wide. Here you will find key documents explaining more about collagen casings. They cover the history of the industry and why collagen is the preferred choice of leading sausage manufacturers. 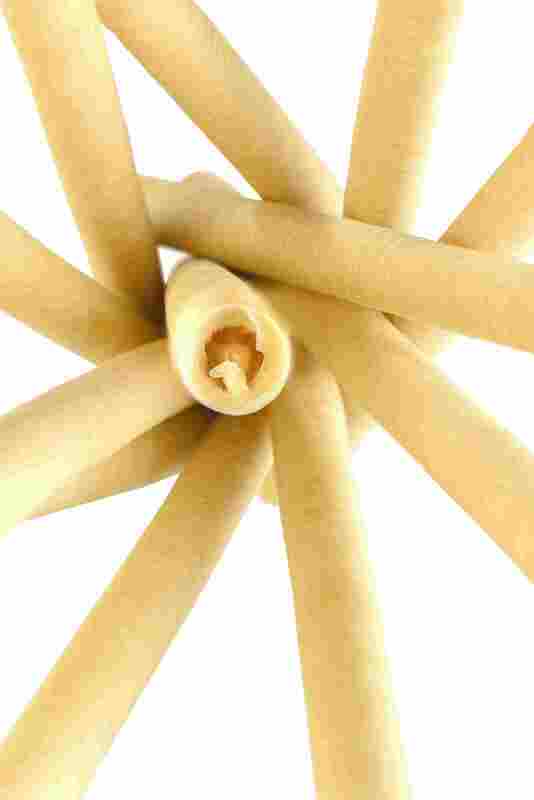 Why collagen casings are the preferred choice and our top ten favourite recipies. What's so good about collagen casing? We have members from around the world, with manufacturing sites in the Americas, Europe and Asia Pacific.